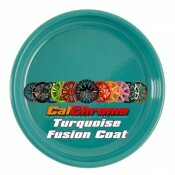 Below are samples of Fusion Powder Coat finishes offered that can be applied to wheels and some metal parts. These samples are a representation of the finish. 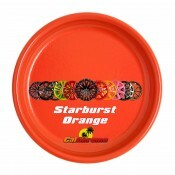 You can order a sample disk for $25 for accurate finish representation. You can return the sample disk for a $25 credit towards your project.